Their cloud-based data analytics and strategy tools help companies improve their strategic decision-making and increase revenue through a better understanding of the various business figures that accumulate each day. These numbers can include meeting space utilisation, enquiry trends and business pace (product take-up). The company’s application, which creates Demand Analytics, Selling Strategy and Performance Measurement models, is sold on a subscription basis to hotels and conference venues, with nine tools for users to manage their future business strategies. Unable to do the essential work themselves in-house, Smart Space Strategy considered three other software companies before finding the perfect match with DCSL Software. They wanted a technology partner not only to re-develop the analytics software but to assist afterwards with the system’s day-to-day management whenever needed. The original Excel spreadsheet model was not automated so users needed to enter all data manually. Automation naturally became a top requirement for the new system. Another key attribute was flexibility. ‘The hospitality industry is not standardized. No two hotel companies are the same, no two hotels within a company operate in exactly the same way,’ explains Mary Shaughnessy, Operations Director of Smart Space Strategy. To accommodate this, extensions were added to some of the existing tools and custom features built in to adapt to a variety of user different situations. In the planning stages, DCSL worked out a large range of scenarios for the system’s use, which resulted in widespread functionality and, happily, a more natural dashboard design. The new system harnesses Microsoft SQL Server 2012 to store and process the relational data. DCSL set up a significant infrastructure with Rackspace, one of the world leaders in managing cloud and hybrid-hosting. The system is highly resilient to failure, as well as scalable to peaks of usage. The technology stack is based on Microsoft’s ASP.NET MVC 5, together with Telerik components, Highcharts and Entity Framework to provide the most modern, flexible and highly intuitive user interface possible. Following the successful launch of the new analytics platform, users praised the system’s features and intuitive design. 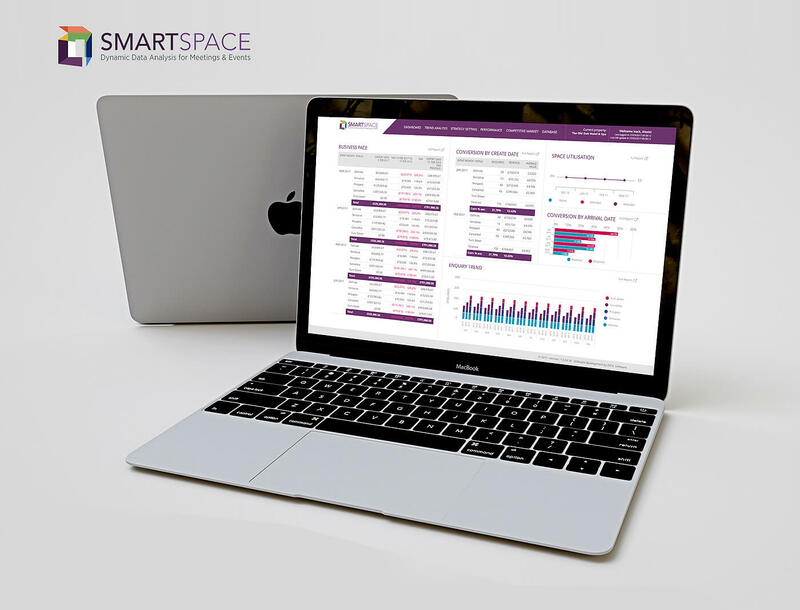 It’s been reported that 99 per cent of Smart Space Strategy customers who have purchased the system work with it every day. They can (and do) upload data on a daily basis so that the database can provide real-time analysis, which leads to the powerful, hands-on and informed experience the company wanted customers to enjoy. Some clients are already using the reports produced by the system, a satisfying result. Is there anything DCSL Software could have improved or done differently? At this point, I will have to say no. There is nothing that we would change. There is nothing in the whole process that we've felt caused a delay or a frustration.